The framework of a home is a crucial part of the construction process. The end result — regardless of its quality –will play a key role in the cost of maintenance and upkeep for decades to come. 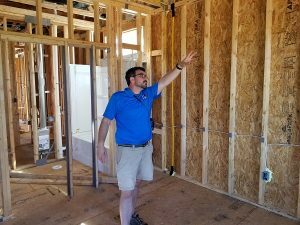 During construction, Detailed Home Inspections is able to evaluate this critical construction step to make sure the builder is using sound construction practices. In most modern homes, many of the framing elements are pre-manufactured and arrive without any issues. However, an inspection is crucial in order to ensure that these elements have been installed properly and have not been damaged. When clients ask if they should attend a Framing/Pre-Drywall inspection, we highly recommend it. This is one of the few chances they will get to see part of the skeleton of their home and have an expert explain what they are seeing. Of course, if scheduling conflicts prevent this, Detailed Home Inspections can serve as your on-site expert, to evaluate and document the implementation on your behalf. 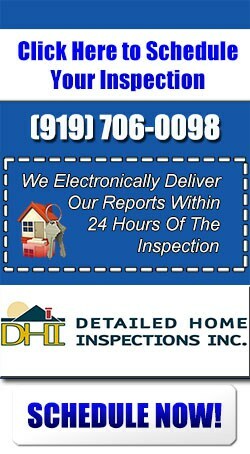 If you represent a home buyer, or are planning to purchase a newly constructed home in the Triangle area, Detailed Home Inspections is here to serve you. 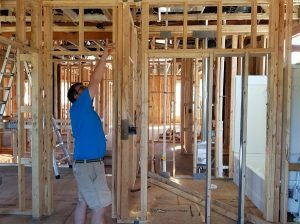 We conduct Framing/Pre-drywall Inspections in Raleigh, Cary, Apex, Holly Springs, Morrisville, Fuquay Varina, Lillington, Garner, Clayton, Wake Forest, Durham, Chapel Hill, and all surrounding areas. 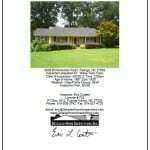 Please schedule an inspection, or contact us by phone at (919) 706-0098 or email at inspect@detailedhomeinspections.com.